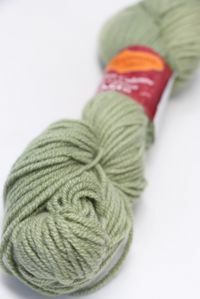 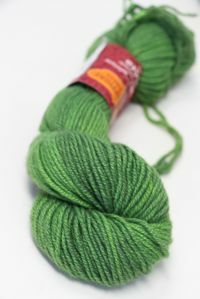 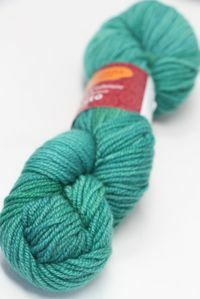 Jade Cashmere's fabulous 6 ply is the cat's meow—3 strands of 2 plies each—create a 6-Ply with incredible stitch definition and loft. 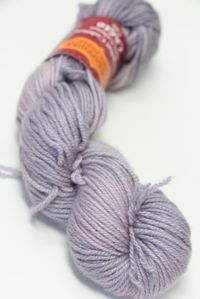 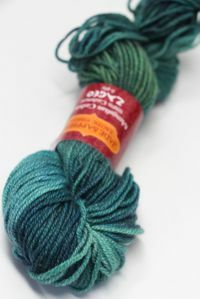 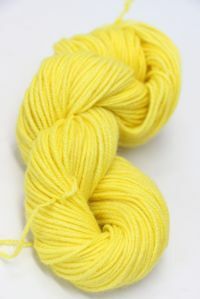 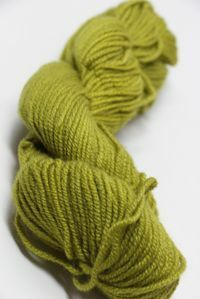 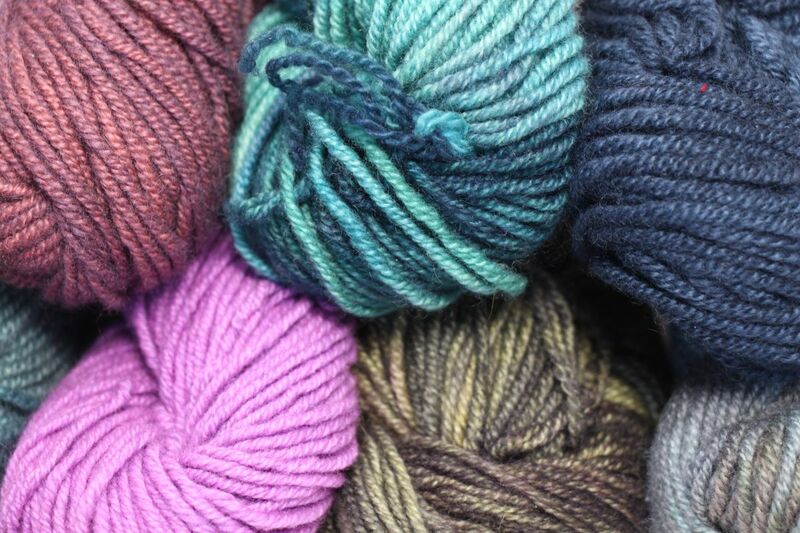 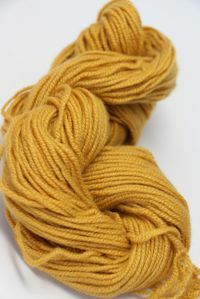 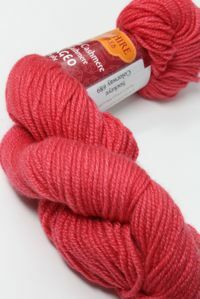 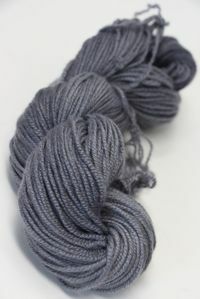 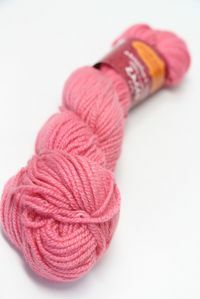 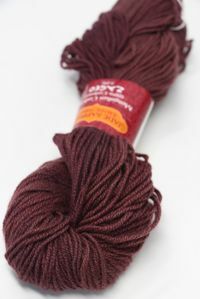 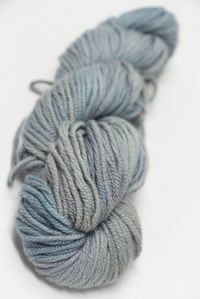 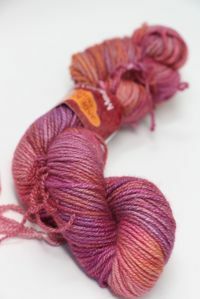 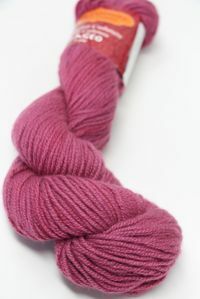 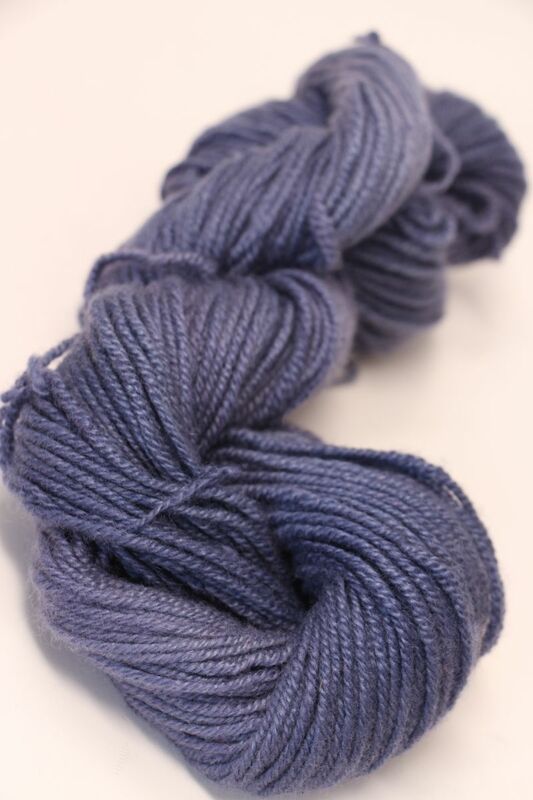 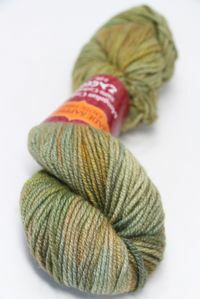 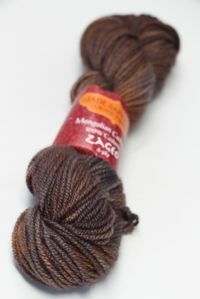 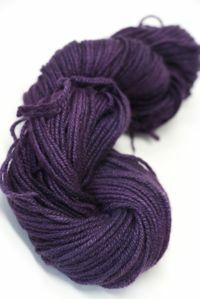 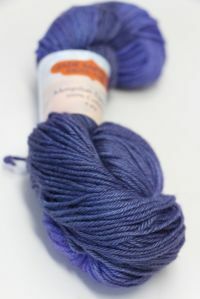 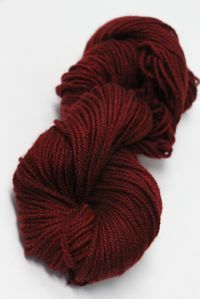 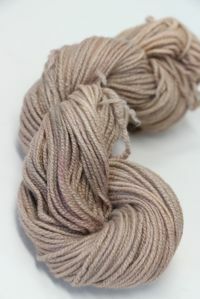 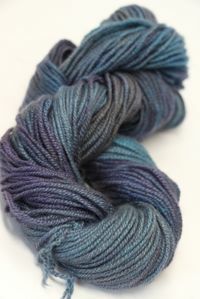 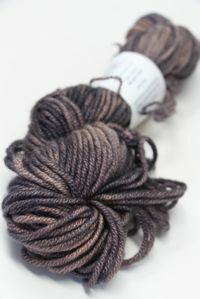 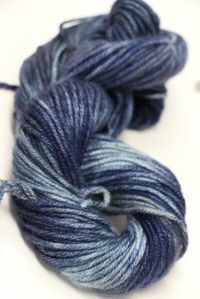 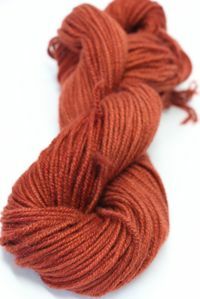 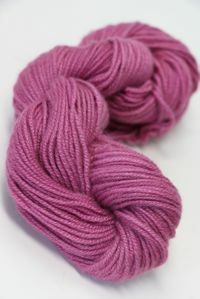 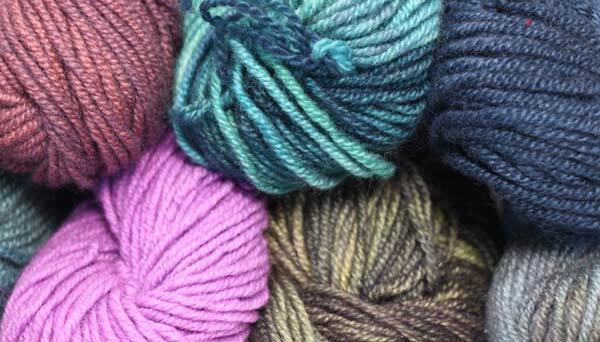 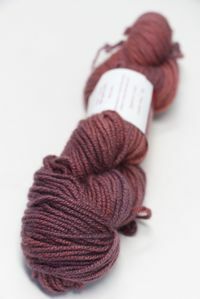 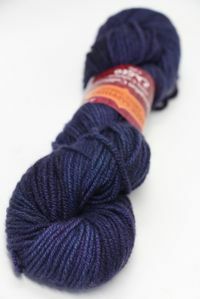 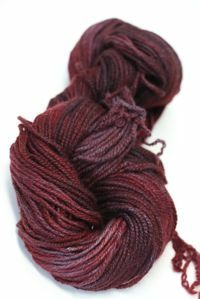 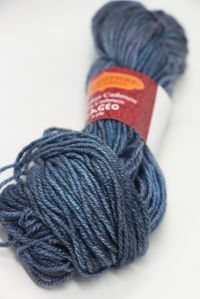 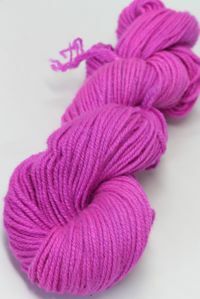 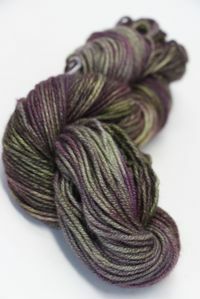 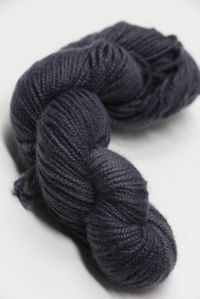 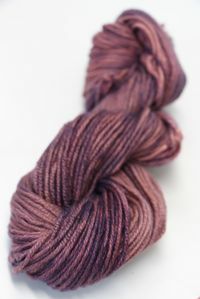 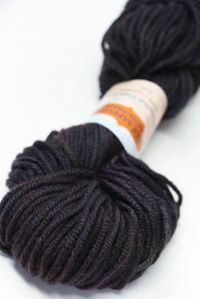 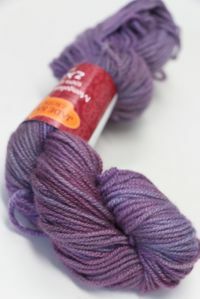 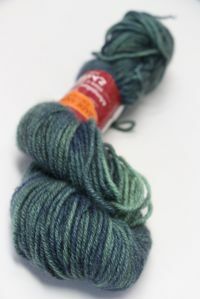 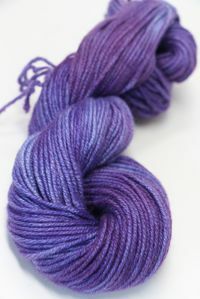 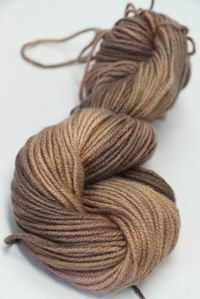 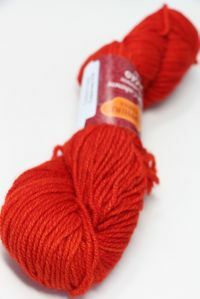 Zageo is a beautifully hand-dyed yarn, and lots do vary, so it may be necessary to special order larger quantities. 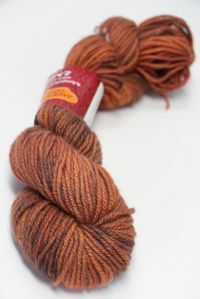 We'll let you know if we do and how long the wait will be (usually about a week). 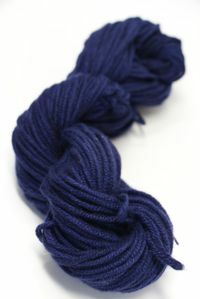 From the finest cashmere fibers sourced high in the Mongolian mountains and hand-dyed. 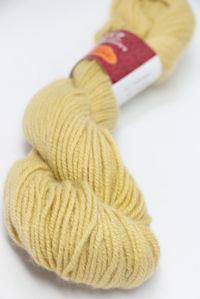 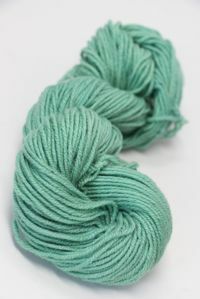 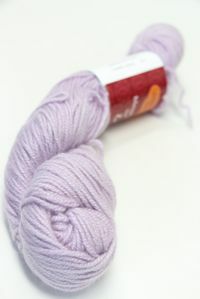 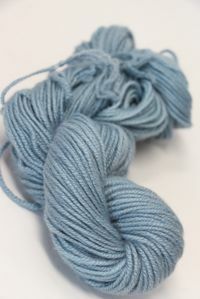 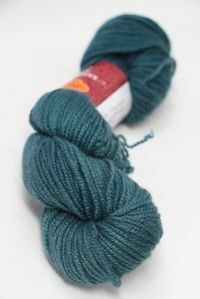 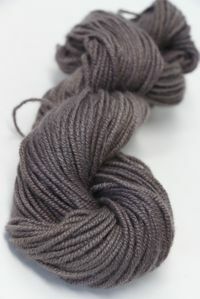 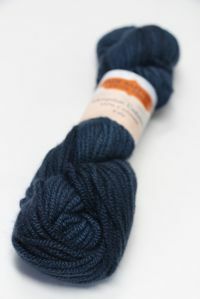 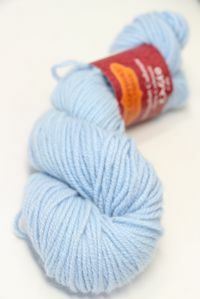 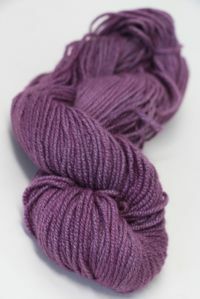 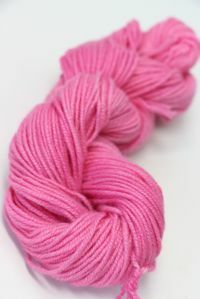 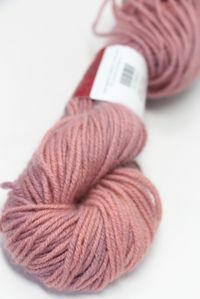 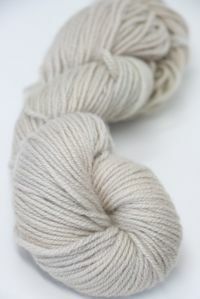 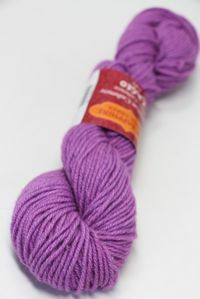 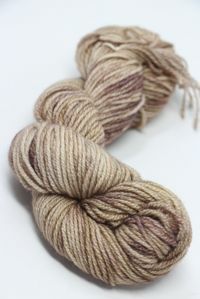 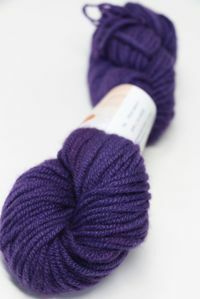 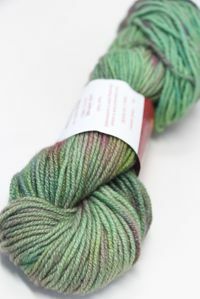 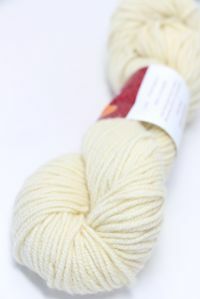 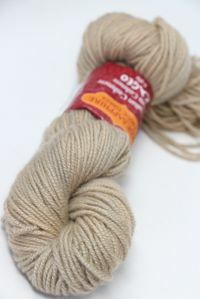 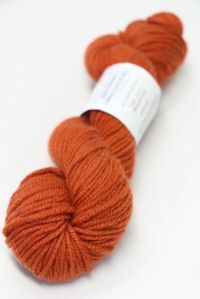 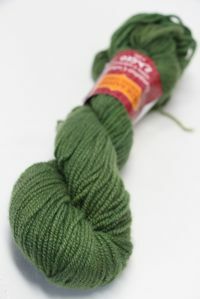 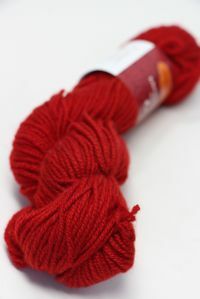 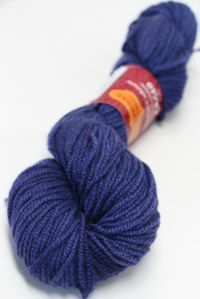 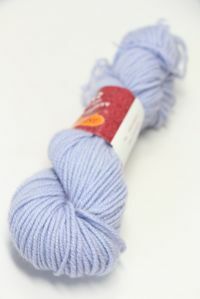 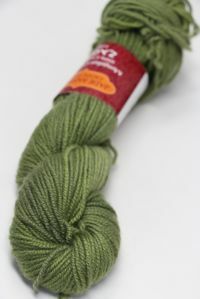 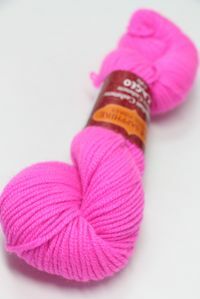 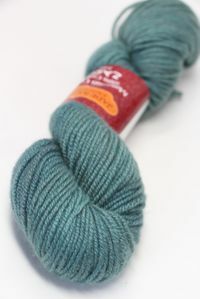 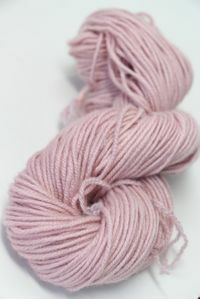 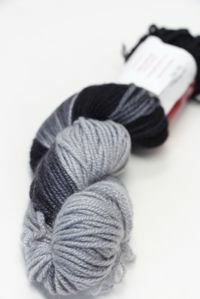 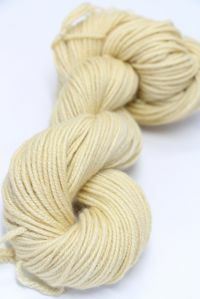 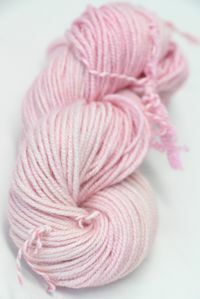 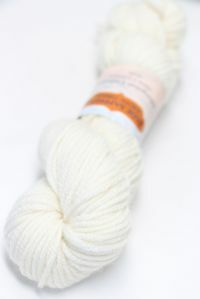 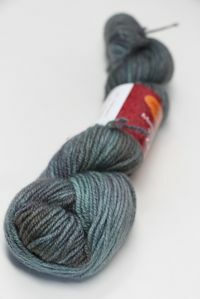 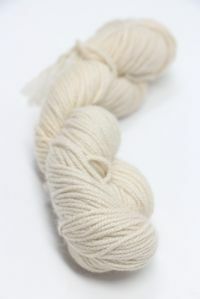 What you create from this yarn will be an heirloom for years to come! 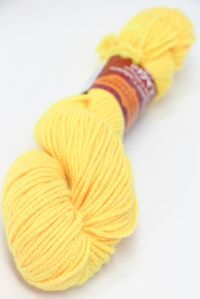 Need a color we don't stock? 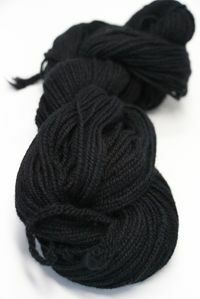 Need a large amount? 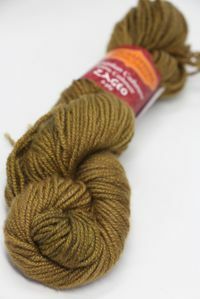 Please use our special order form for ZAGEO. 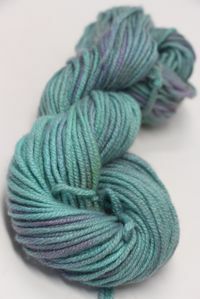 This is a regular stock item: If we are low, you may order and we'll get your colors shipped out in a week to 10 days depending on stock availablity at Jade Sapphire.